Google always check for viruses or malware among the Play Store contents and this should be the only place to download most of your apps or games. And, shouldn’t be installing from unknown sources. The size of the app is 16.91MB which is not much bigger than the earlier builds. 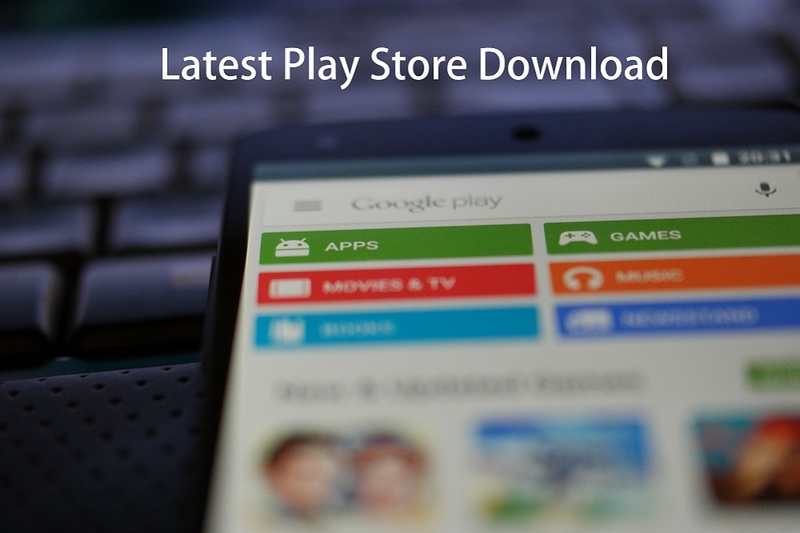 This Play Store APK is not modified in any way, and comes in its original shape. This is not a major update and Google will always be updating them. You will find the latest update on TechLoverhd.com, as I always like to keep myself updated.